Posted on: 29th March 2018 . The Recruitment Industry Disability Initiative (RIDI) Awards are the only awards that exclusively celebrate the commitment of organisations to improve the prospects for disabled jobseekers. 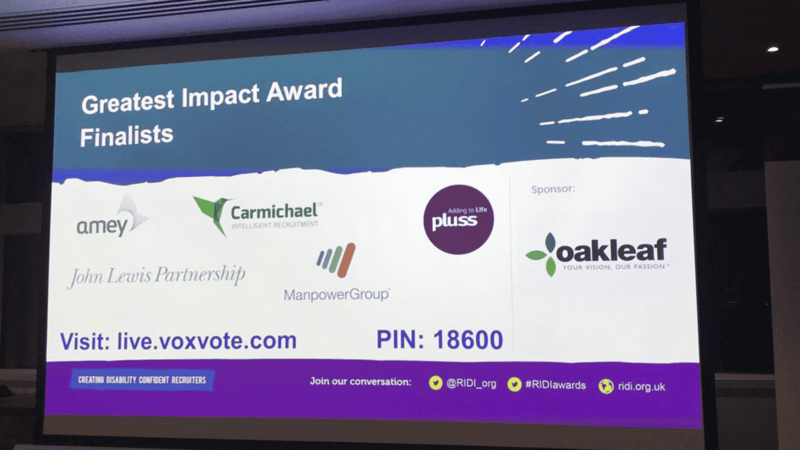 This year, Oakleaf were very proud to sponsor the Greatest Impact Award, which recognises the contribution of organisations that ensure disabled candidates can maximise their potential and make a full contribution in the workplace. 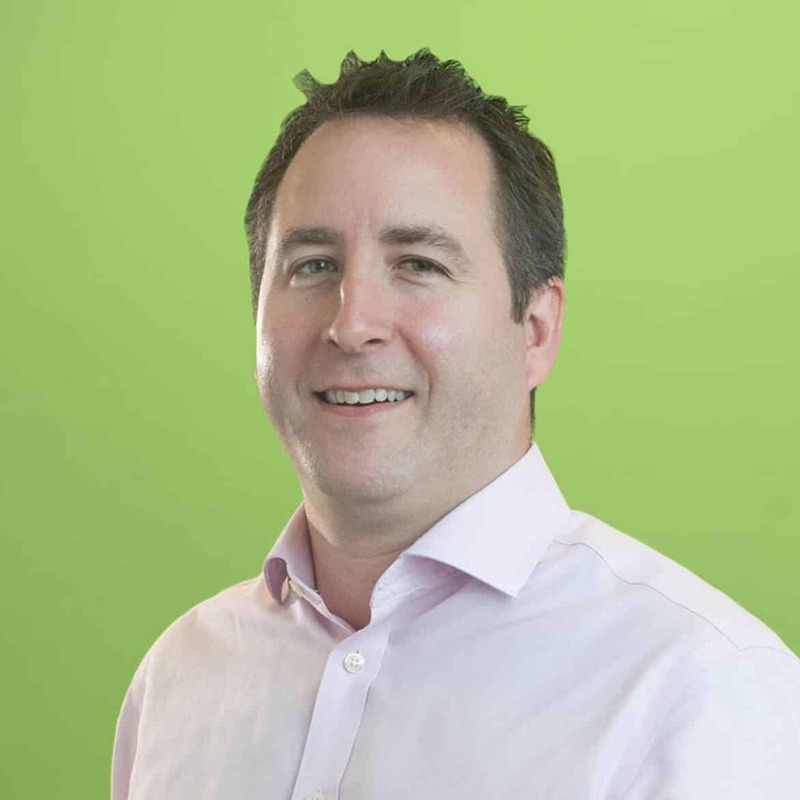 Oakleaf’s Senior Partner, Simon Hunt, was very proud to award this accolade to Manpower, who were recognised for their adjustments to their internal recruitment processes which helped place their first deaf candidate into a role in June 2017, with a further 3 hearing impaired candidates placed in November 2017. As a Disability Confident Employer, Oakleaf are passionate about striving to create a truly inclusive working environment. With one of our corporate values being diversity, Oakleaf are leading the way for the recruitment industry to set new standards around accessibility to business for disabled workers, allowing them to successfully enter and progress through the job market.